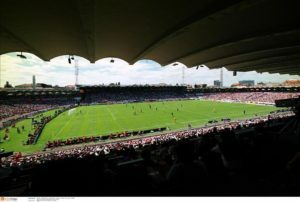 Daniel Congre swept home a second-half winner as Montpellier ended a five-match winless run in Ligue by beating managerless Bordeaux 2-1. 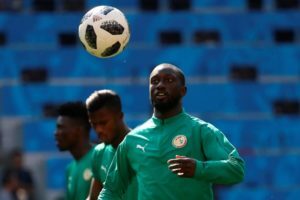 Bordeaux continue to be without midfielder Younousse Sankhare as he has reportedly suffered complications from beard implants. 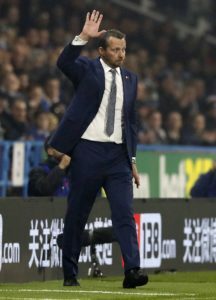 Bordeaux have reportedly failed in their efforts to bring in Slavisa Jokanovic as their new manager. 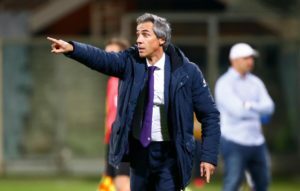 Bordeaux have reportedly offered Portuguese coach Paulo Sousa a three-year contract to succeed Ricardo Gomes as manager. 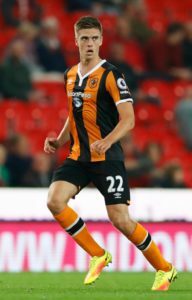 Bordeaux president Frederic Longuepee has hit out at Fulham's conduct in their failed bid to sign Youssouf Sabaly on deadline day. 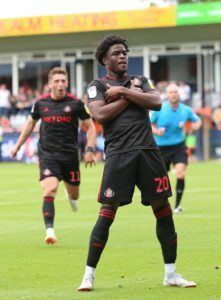 Bordeaux have signed Sunderland striker Josh Maja, the two clubs have announced. 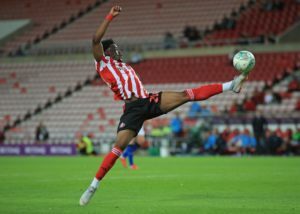 Forward Josh Maja has completed his move from Sunderland to Bordeaux, penning a four-and-a-half-year deal with the Ligue 1 side. 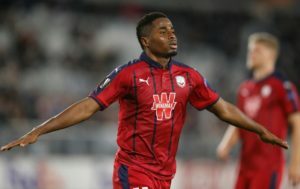 Bordeaux winger Francois Kamano's agent claims Watford have not bid 1 million euros for his services - or made any contact about him. 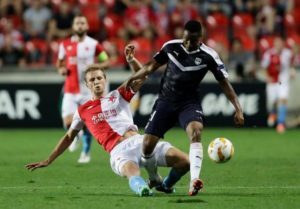 Bordeaux could face a battle to keep winger Francois Kamano as Monaco and English Premier League side Watford are said to be keen. 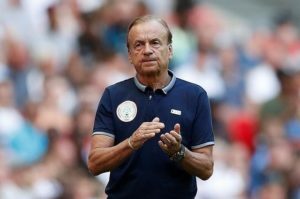 Nigeria boss Gernot Rohr says Bordeaux winger Samuel Kalu has a bright future at international level, calling him an 'amazing player'. Bordeaux loanee Yann Karamoh is edging closer to joining on a permanent basis, according to reports. 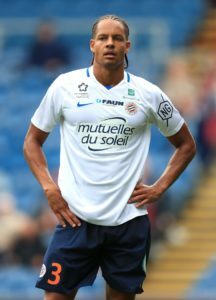 Newcastle made a check on red-hot Bordeaux striker Francois Kamano on Thursday as he missed a penalty in a 2-1 defeat to Copenhagen. 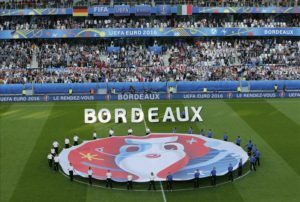 Bordeaux's owners are confident the club will be sold to an American investment fund, with 'great uncertainty' the alternative. 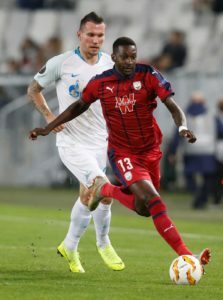 In-form Bordeaux forward Francois Kamano is reportedly attracting attention from Premier League clubs Newcastle, Fulham and Brighton. Bordeaux's new owners have revealed that they did not bring in Thierry Henry as coach due to the finances involved. 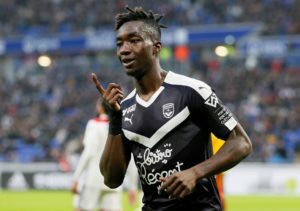 Bordeaux fitness coach Eric Badouet believes loan arrival Yann Karamoh completes their attacking options. 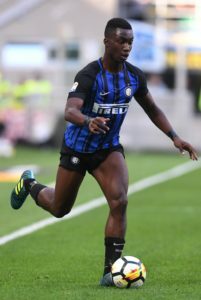 Yann Karamoh is delighted with his loan move to Bordeaux and hopes for regular action after a tough season at Inter Milan. Ricardo has been handed a second spell in charge of Bordeaux as the successor to the sacked Gus Poyet. 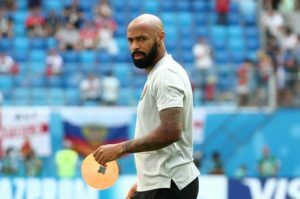 Thierry Henry is looking increasingly likely to turn his back on becoming the Bordeaux head coach, according to reports. Nice coach Patrick Vieira has claimed Thierry Henry would be a 'very good' appointment for Bordeaux. 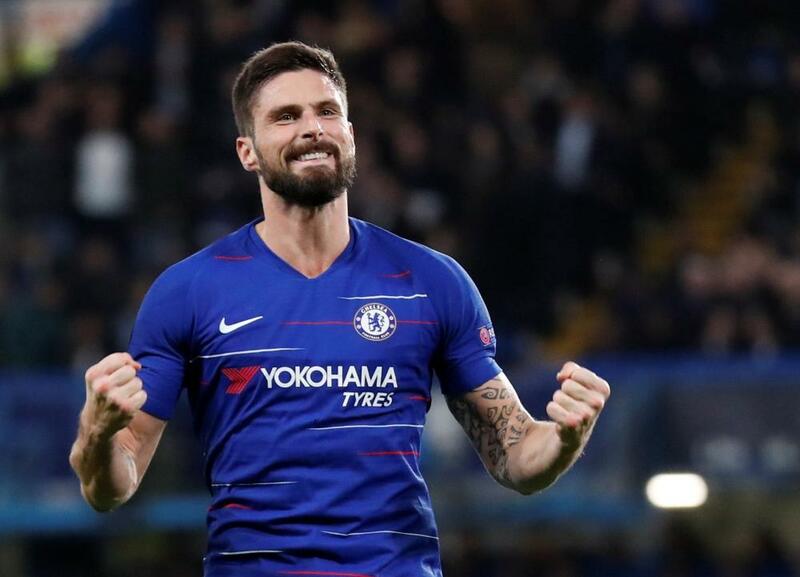 Bordeaux have started talks with Thierry Henry about becoming their new manager, reports claim.